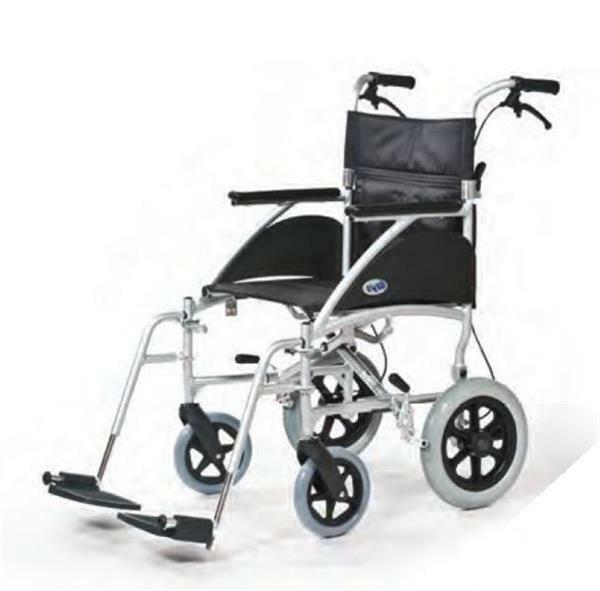 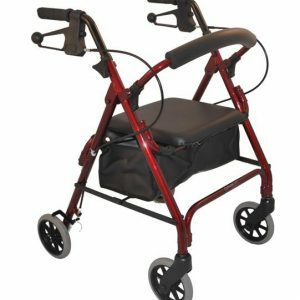 The Swift Transit Wheelchair has been designed to be a light, practical and easy to transport wheelchair, making it an ideal occasional use chair for both indoor and outdoor use. 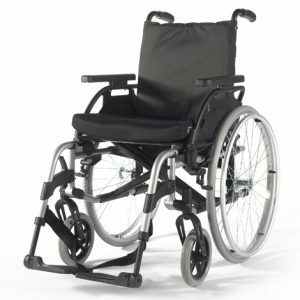 Its compact dimensions allow good manoeuvrability indoors & the ultra light construction and ease to fold for storage or transport make it a very versatile chair. 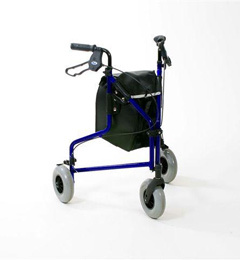 Attendant propelled in one size.